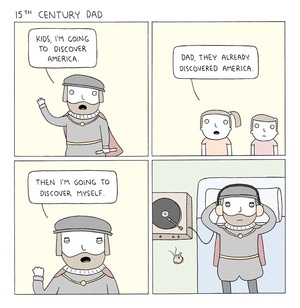 Posted in Comics and tagged America, explorer at 2:21 pm on March 13, 2014 by Niall Murphy. Anomanomanom on An Incurable Kip? BS on An Incurable Kip?